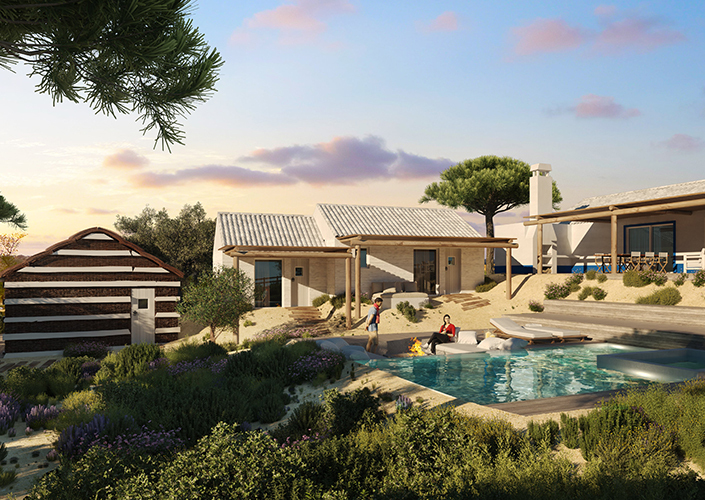 Brand New Luxury Apartments and Villas Located in Comporta, just 1 hr and 20 mins away from Lisbon just step away from Carvalhal town. Stunning beaches are only 5 mins away. This project is equipped with a concierge services, Luxury Villas, Private Swimming pools, Private Jacuzzis and BBQ areas.